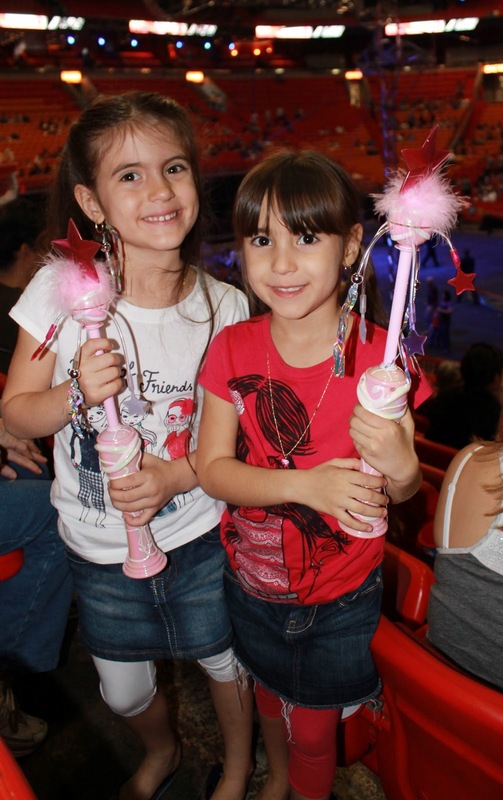 This past weekend we took the Lil Divas to the circus for the 1st time. What an awesome, fun-filled day! We started the day with clown pancakes. You know how I LOVE my festive pancakes! Our show wasn't until the afternoon & excitement/anticipation filled the air, so I came up with a few easy and fun activities to help us pass some of the time. & this really looked like cotton candy too. Light up wands in hand the Lil Divas were ready for some fun. we went early to catch the pre-show & that was beyond fun. 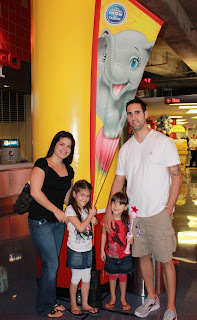 Close-up with the elephants and clowns - what an experience! The animals were simply amazing. & another wonderful family first/memory made with the Lil Divas. Come link up & be sure to join me for the launch of Friendship Friday this week!